With 7-years experience in iOS app development, we can help you bring your iOS mobile application idea to life. From crystalizing your idea to maintantce – we will be there for you every step on the road. We will help you to achieve your business goals by developing iOS app that has the highest-quality and is crash-free, thanks to our Quality Assurance process. Our iOS app developers will treat your product as their own, making sure it will fulfill everyone’s expectations. They use Swift and Objective-C programming languages and native iOS libraries to reach the top performance for each app they develop. What’s more, they build and deploy fast, aesthetically-pleasing mobile apps using Flutter. With their proactive approach to the iOS app development, you can be sure to receive not only a mobile app you wanted but even better version thanks to their input and ideas, based on the latest trends. 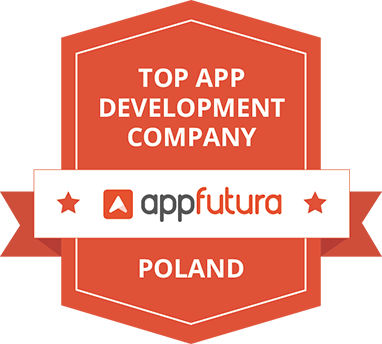 As an awarded mobile app development company from Poland, we know how to deliver high-quality apps for a wide range of industries. 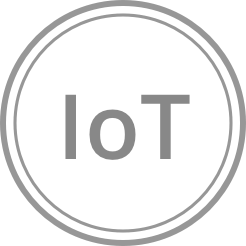 From mCommerce, Social Media to the Internet of Things and Entertainment, both for startups and enterprises, we are confident our knowledge and experience about iPhone applications will be a valuable addition. 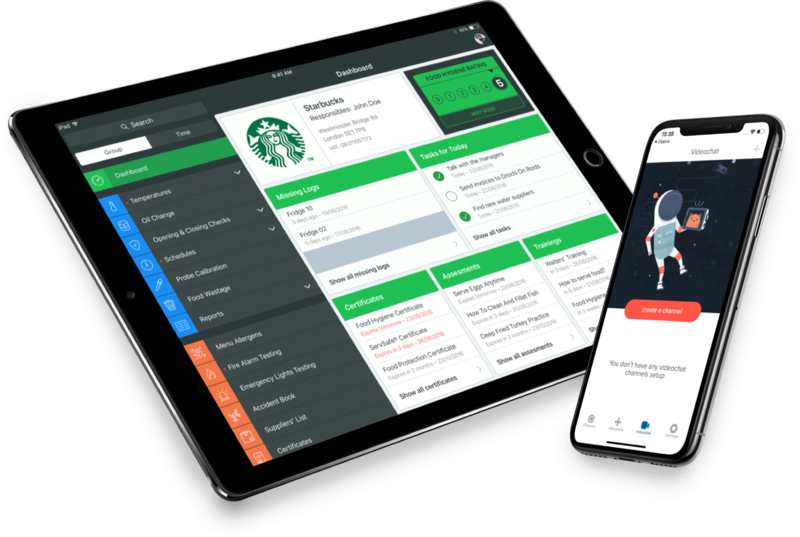 Read more about our experience, take a look at the apps we’ve created, and don’t hesitate to estimate your iOS app project or contact us in case you have more questions.